BREAKING NEWS: first NDIS roll out plans released! In news just in, the NSW and Victorian Governments have just released their NDIS roll out plans. 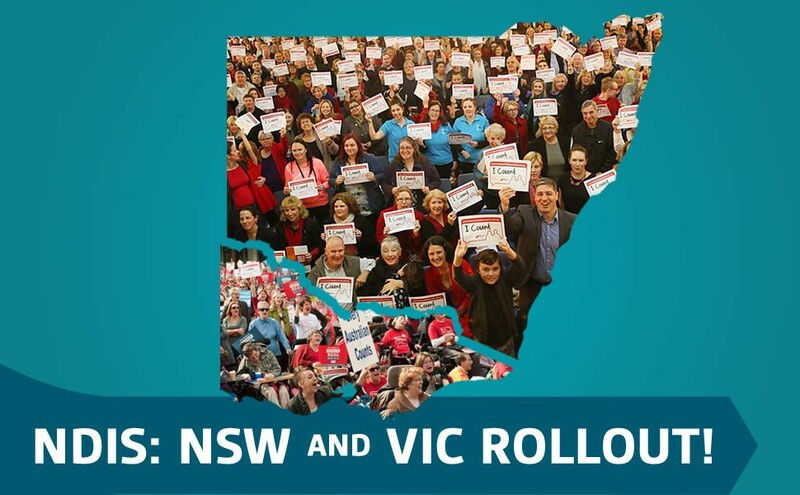 In one of the first acts of Malcolm Turnbull as Prime Minister, he stood with the Premiers from NSW and Victoria in Canberra to sign the bilateral agreements that will make the NDIS a reality for thousands of people with disability in NSW and Victoria. This is a significant milestone on the road to the full roll out of the NDIS across Australia.